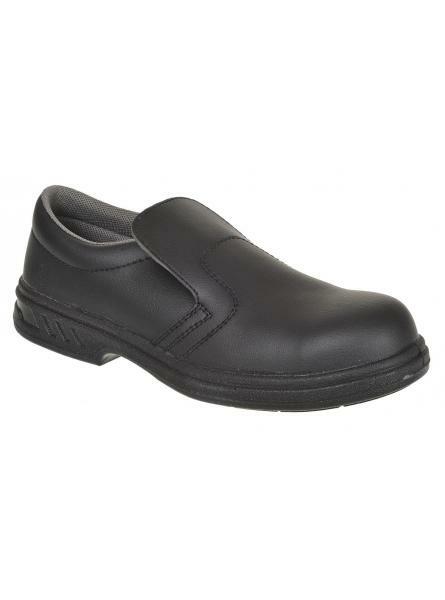 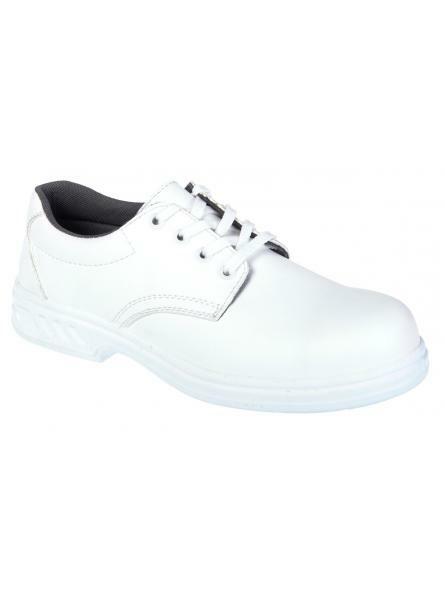 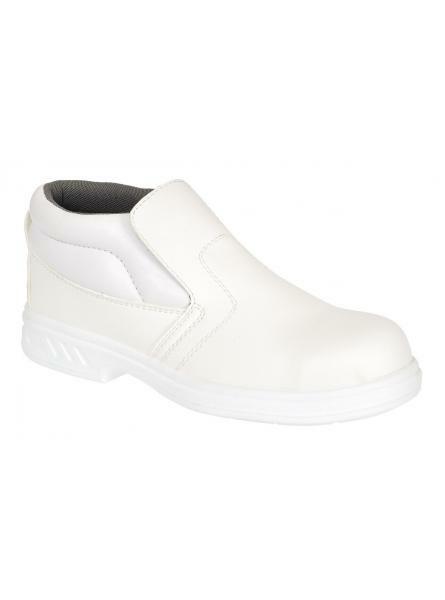 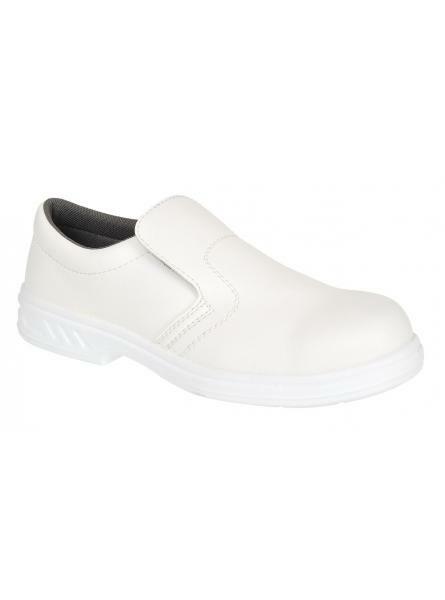 Classic styled laced safety shoe with padded collar for all day comfort. 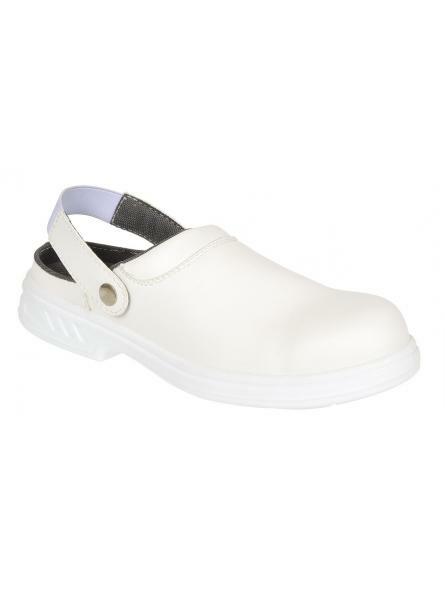 Minimal design makes this collection practical, safe and durable. Details as above.